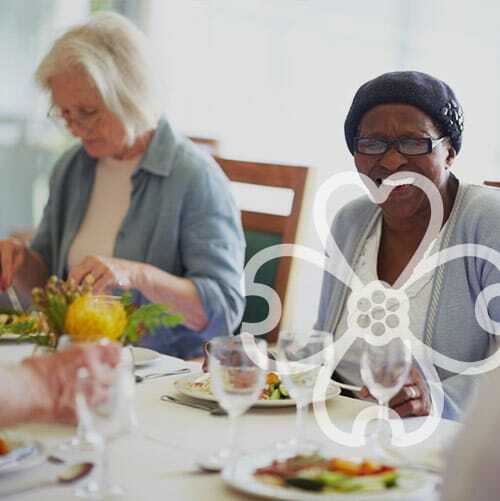 The Navion Senior Living mission is to enrich and celebrate the lives of our residents, families, and team members by providing the highest quality senior living options available. 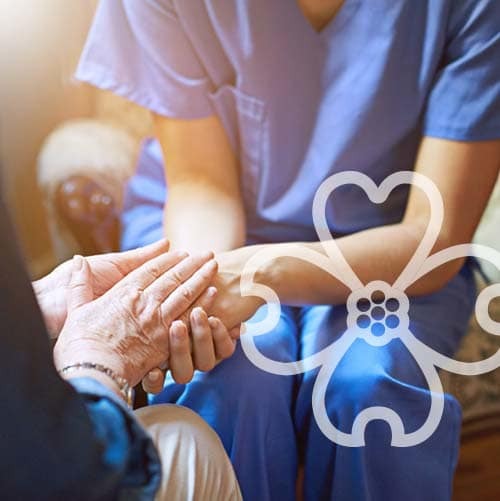 We are committed to innovative care techniques and constantly seeking out new technologies, service models, and best practices to improve the lives of the seniors in North Carolina, from the mountains to the coast. 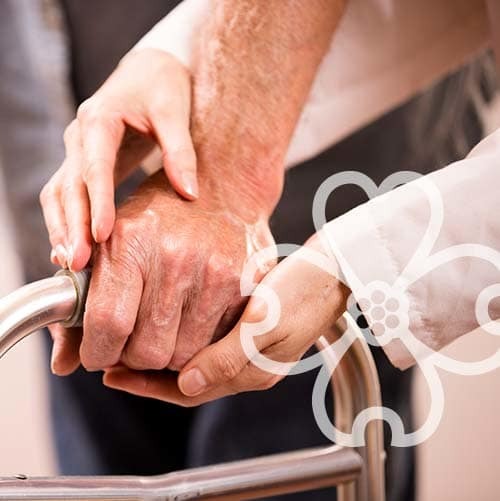 Specialized care and amenities for every step of your senior care journey. Have more time for the things you love in a maintenance-free community. Make a difference in the lives of seniors. Explore a career with Navion Senior Living. Navion Senior Living is a family-owned business with decades of experience in the senior housing industry. 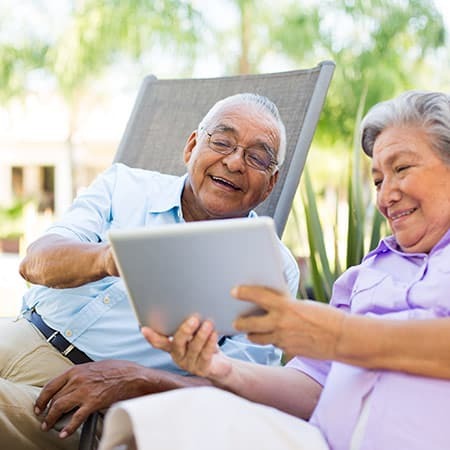 We are passionate about improving the lives of seniors through the development of new technology, services, and living options. 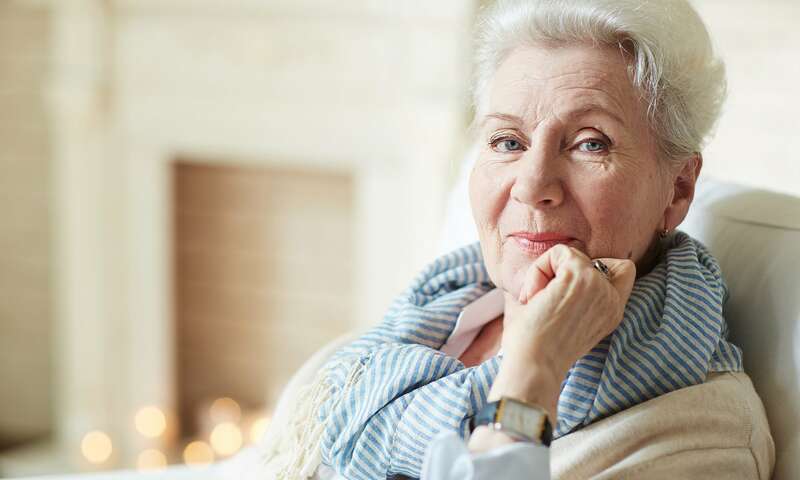 We operate a multifaceted business platform, including developing and operating senior housing communities, launching senior-focused technology businesses, and advising innovative new companies that improve the lives of seniors. At Navion Senior Living, people come first. We are committed to enriching the lives of residents and their families through technology and elevated service. 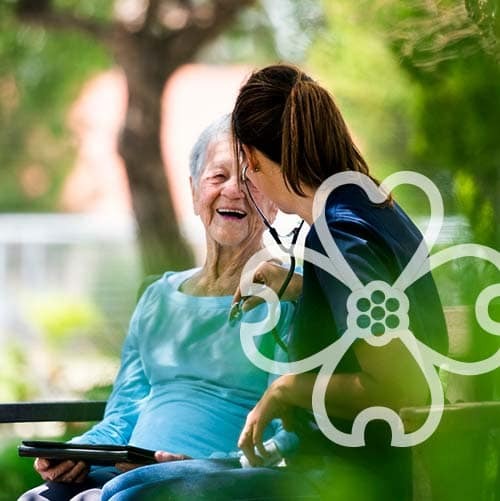 Navion is bringing senior living into the 21st century with specialized care programs and techniques designed to enhance the quality of life for every resident we serve. Above all, we are committed to doing the right thing for our residents, for their families, and for our team. For seniors looking to continue their active lifestyle in a maintenance-free community, Navion Senior Living offers independent living. 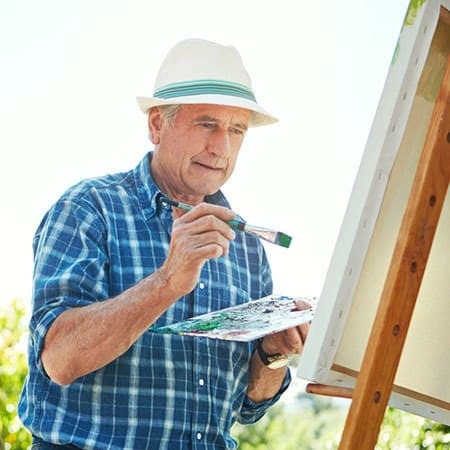 Enjoy all the amenities and social benefits of a senior living community with the freedom to live your life your way. If your needs ever change, you’ll appreciate the access to different levels of care. 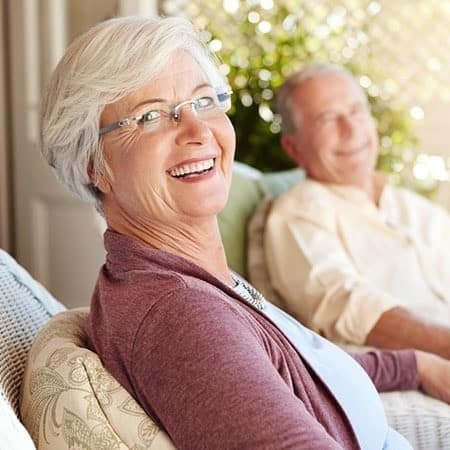 For seniors looking for help with basic needs, such as grooming, bathing, dressing, and walking, Navion Senior Living is proud to offer assisted living at our senior living communities. Our professionally trained staff is available 24/7 and ready to accommodate different levels of care. most comprehensive care possible for the highest quality of living. 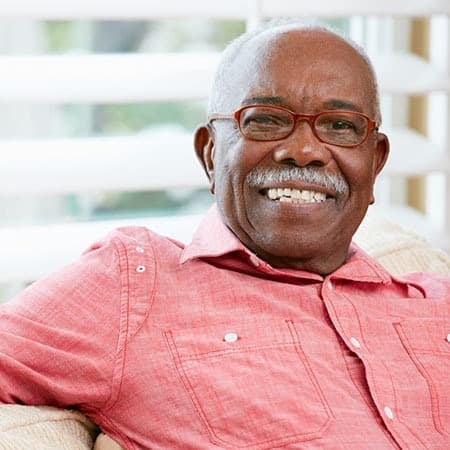 For more information about our services, contact Navion Senior Living today.